We are back an holding another set of contemporary dance workshops. Our Senior Workshop is strongly recommended to those wanting to attend our upcoming company auditions on Sunday 3rd June. Get an added advantage over other auditionees. Limited spots available, get the most out of your workshop with a smaller class size. 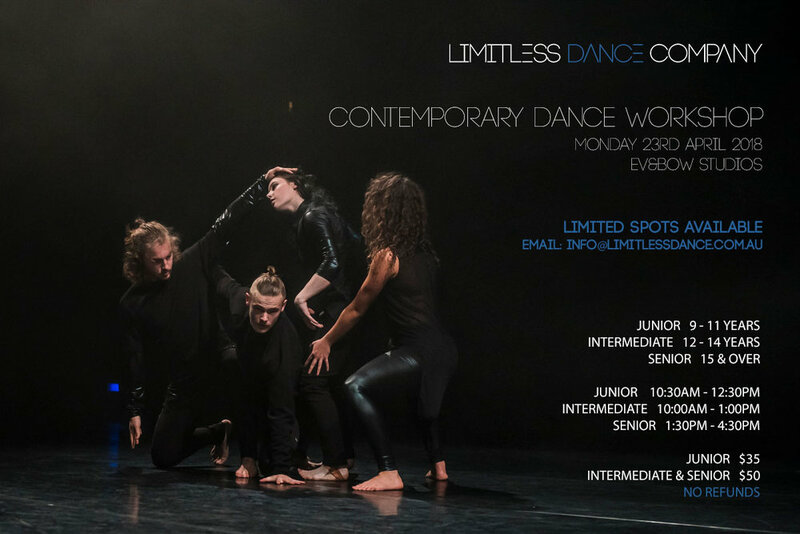 Email info@limitlessdance.com.au to secure your spot now. 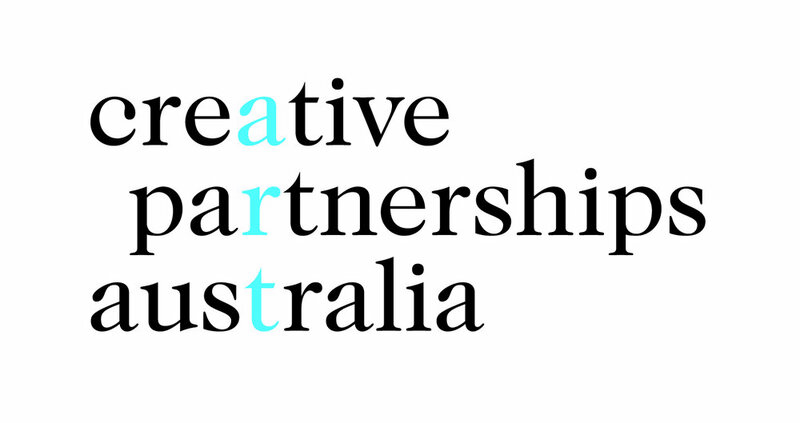 We are excited to announce our partnership with Creative Partnerships Australia and The Australian Cultural Fund. This partnership is supported by MATCHLab, where throughout the campaign every donation received will be matched dollar for dollar. 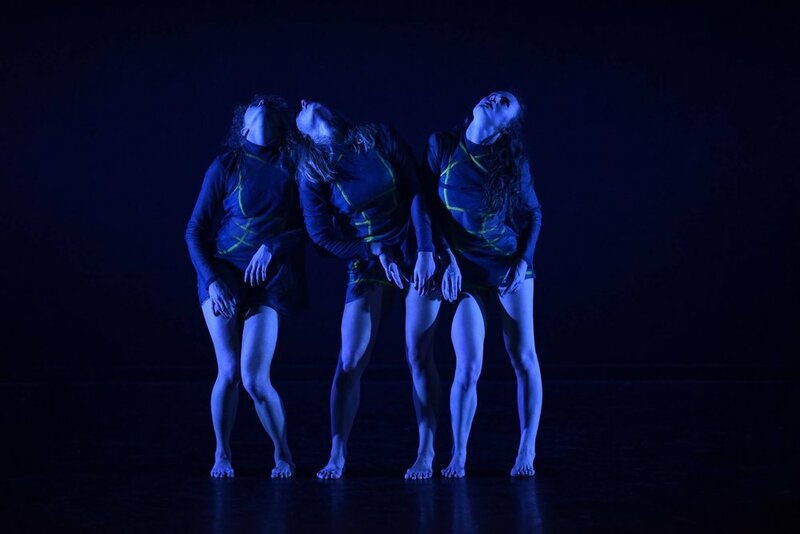 Your donation will give Limitless Dance Company the vital opportunity to engage with new collaborators, challenge our artistic process and to create a work, which has a significant impact for those involved. We are looking for donations to give us the opportunity to create ‘Here After’ and support our mission of providing more paid performance opportunities for classical/contemporary dancers in Australia. Any donation big or small is greatly appreciated in helping us achieve our end target. Even if you are unable to donate please help us by spreading the word about our campaign to friends and family. Using the Australian Cultural Fund platform means all donations over $2 are tax deductible. We recently held a workshop with Year 11 Dance students at St Columba Anglican School, an independent school situated in Port Macquarie on the Mid North Coast of New South Wales, is an Anglican co-educational school for students from Kindergarten to Year 12. Read more about their experience in the article below. 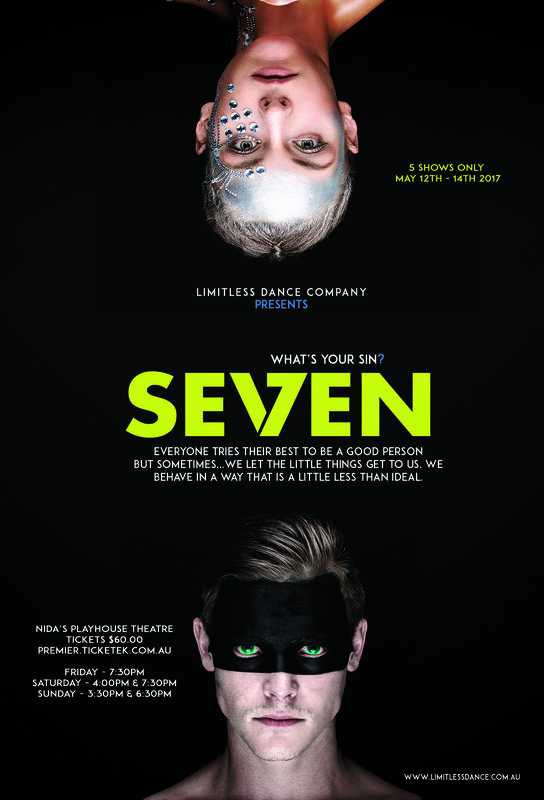 To book your tickets to see our show SE7EN, debuting in May. Click on the link below, we would love to see you there supporting us.